Your series are very useful. I hope you add more comment after command. Keep up the good work. 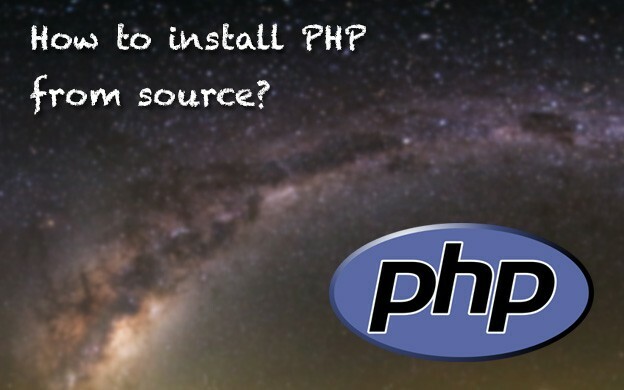 UPDATE: Had an older version php pre-installed on the VM, erased the older php rpm fixed the issue. configure: WARNING: This bison version is not supported for regeneration of the Zend/PHP parsers (found: none, min: 204, excluded: 3.0). Is there any way I could contact you and show you my code? I have been tasked with this web server build and in the past, I’d always just built the foundation and never from code.